Pore over the full list of nominees for the 2017 Wareable Tech Awards and you'll see a mighty impressive mix. Fitness wearables that go the extra mile, VR that finally goes beyond the gimmicks, and some genuinely life-changing tech. So it might have come as a bit of a surprise that the Fitbit Alta HR, an everyday fitness tracker, walked away with the top prize: Wearable of the Year. But it's because it nails the everyday wearable better than anyone else that the Alta HR landed the top award, as well as Fitness Tracker of the Year. The Alta HR is Fitbit at its best, an all-rounder that plays to the company's strengths. When we reviewed the Alta HR earlier in the year we praised its stylish design, all-day heart rate tracking, industry-leading sleep tracking and superb battery life. When it comes to health and wellbeing, Fitbit is at the top of its game, and the Alta HR went the extra distance by adding that heart rate sensor. With it, users could see how their heart rate varied though the day, while opening the door for Fitbit's impressive new sleep tracking tech, giving users a more insightful breakdown of their night - and more accuracy to boot. 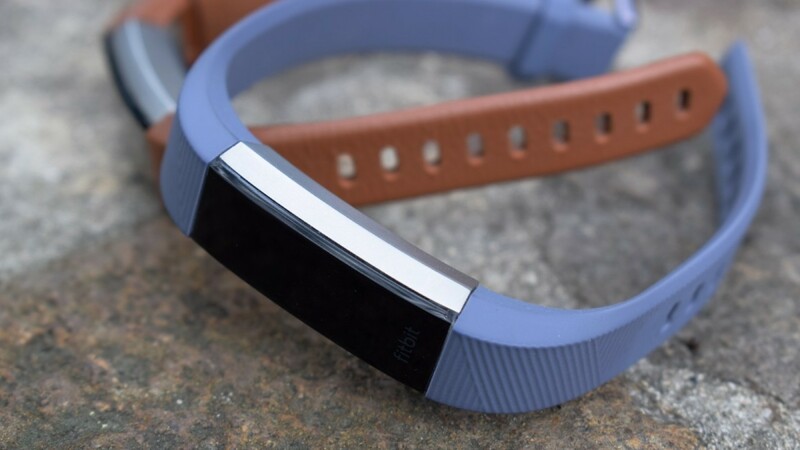 With it, the Alta HR doubled down an all-round, 24/7 wearable, while Fitbit's app insights stepped up to put more of that data into perspective. The Alta HR's scope in features also gives it broad appeal, from fitness nuts to people who just want to get a little more sleep. You might also wonder why the Fitbit Ionic, the more recent and feature-packed wearable from the company, didn't get the top prize instead. Yes, the Ionic does everything the Alta HR does, but it's also aimed at the smartwatch crowd. Moreover, the Ionic still feels like a work in progress; the Alta HR landed on our wrists at the finished package. We've seen the competition heating up a lot this year as wearable makers go deeper on health and fitness, from helping users make better sense of the numbers to building tech capable of tracking stress and even sleep apnea. There's no time to stand around in this game, and 2018 promises to bring even more to the table. It's a proven category, but these wearables also need to be something we want to have on our wrist, which the Alta HR nails with its slim profile and versatile bands. For 2017, competition for Wareable of the Year was even tougher, and some of the nominated fitness trackers and smartwatches certainly outperform the Alta HR in specific areas, but as a package it's the most impressive wearable of 2017, an exemplary balance of features and form, helping Fitbit stay king of the fitness trackers - for now.